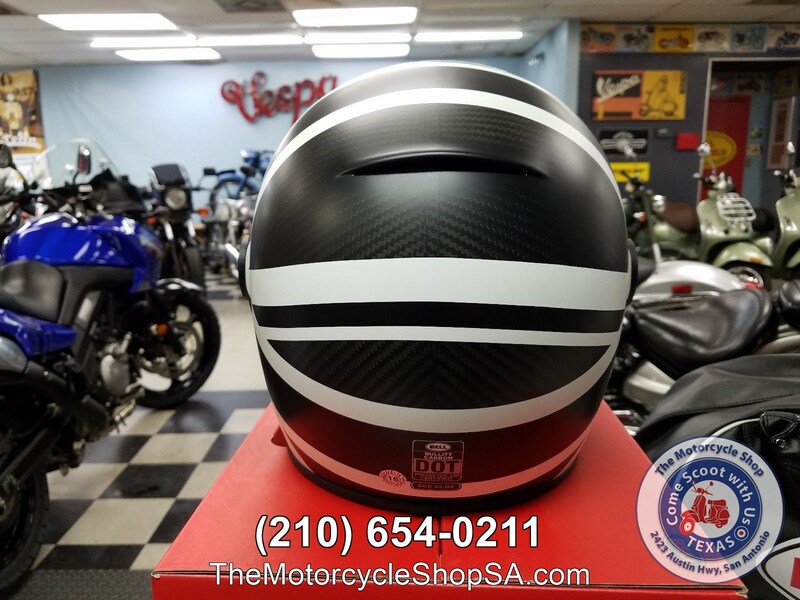 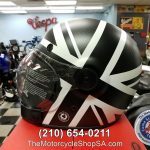 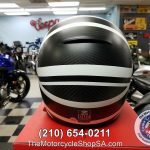 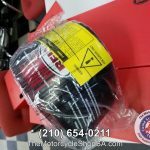 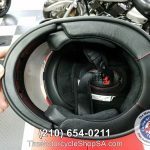 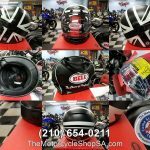 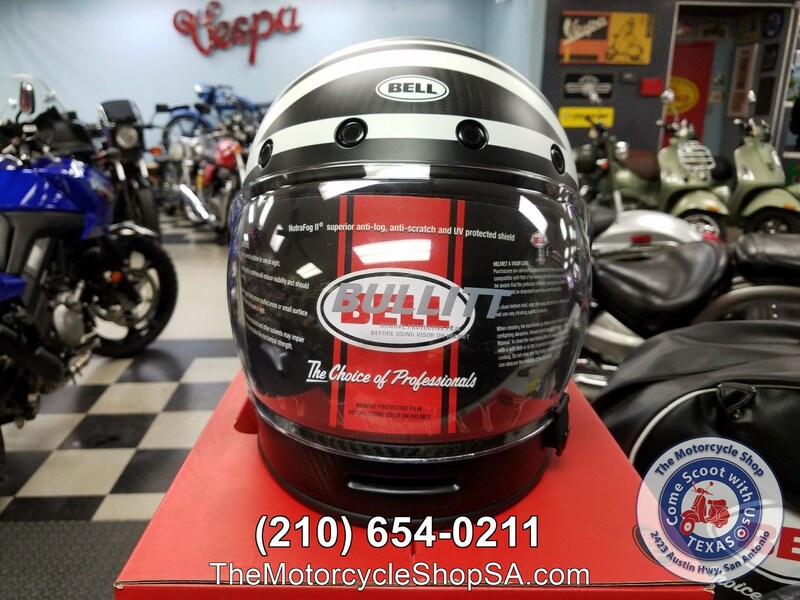 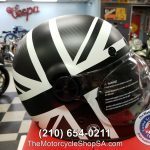 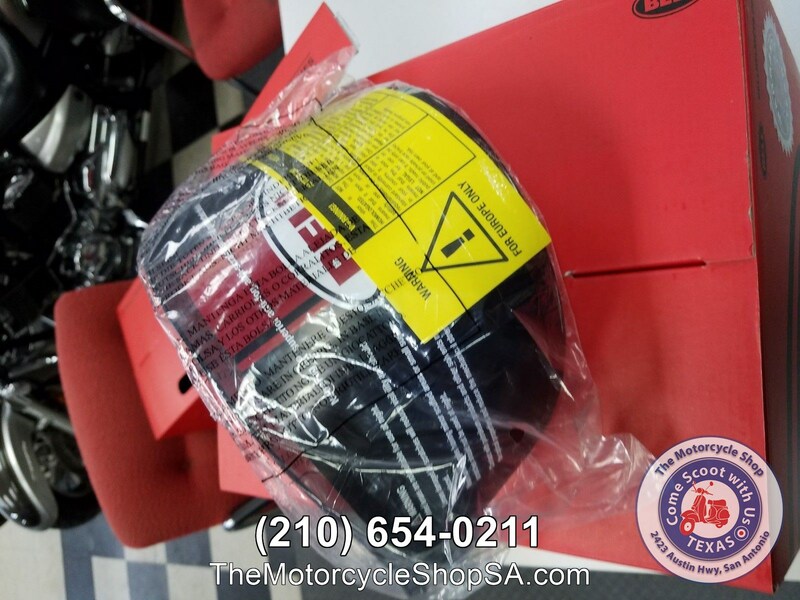 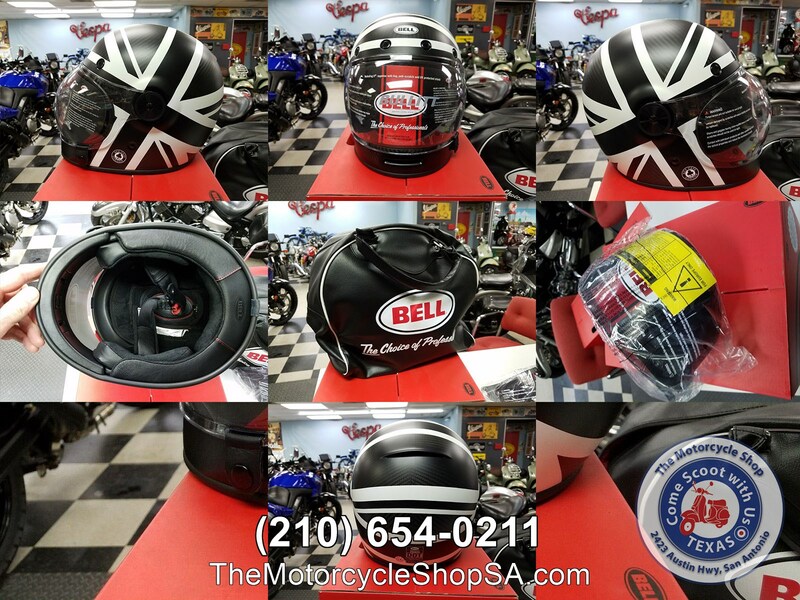 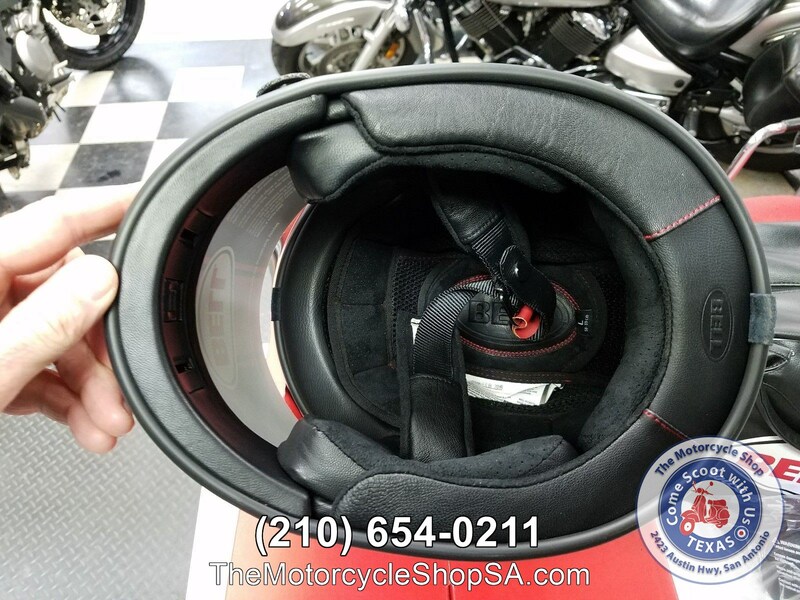 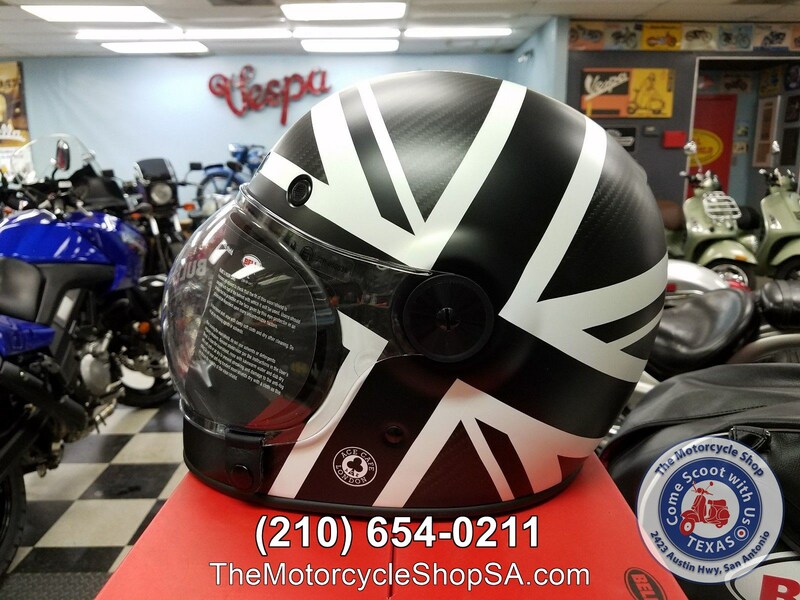 This is a New Bell Bullitt Carbon Ace Black Jack Vintage Style Full Face Helmet in Size Medium. 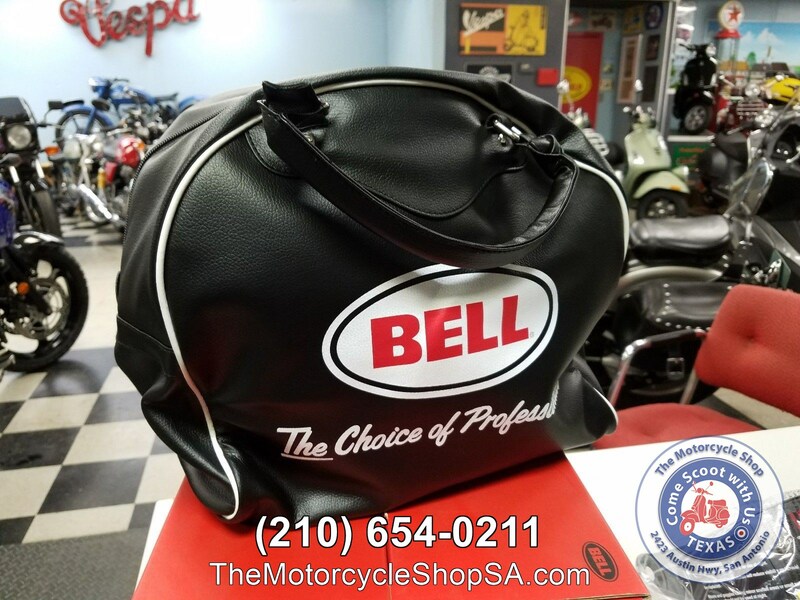 It comes with a Leather Bell Helmet Bag and a Flat Smoke Screen. 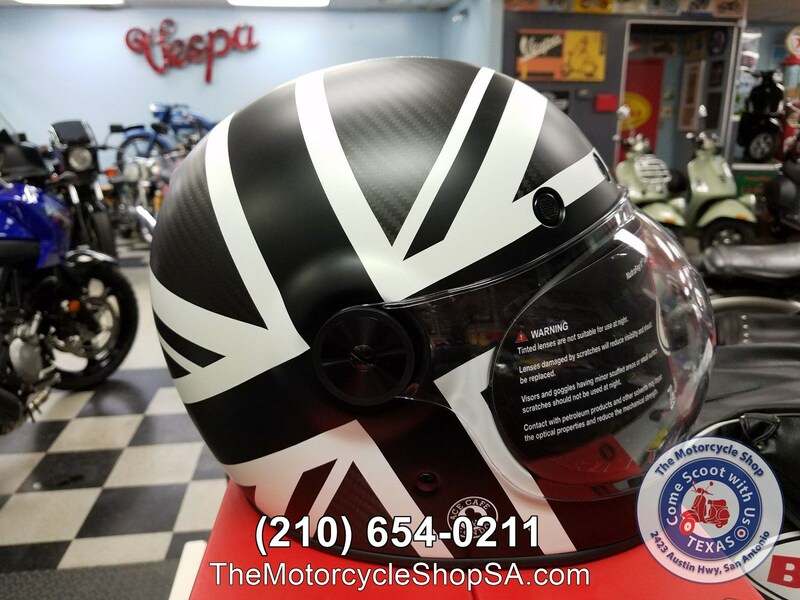 This is the Ace Cafe London Edition. 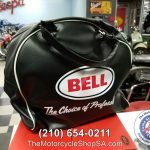 No returns and all sales are final. 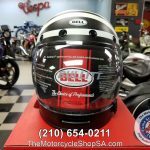 This Helmet will still be for sale in the store.